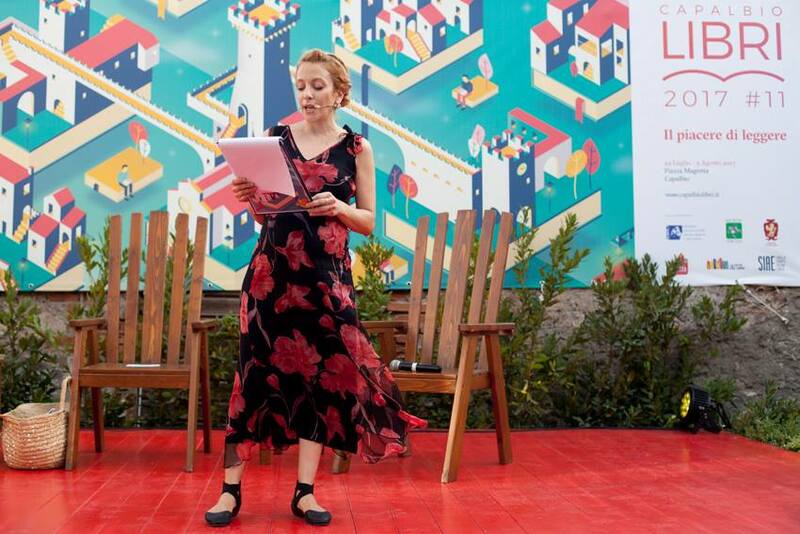 Since 2011 I have had the honor and pleasure of hosting the literary festival Capalbio Libri, held each summer in the wonderful Piazza Magenta of Capalbio (a charming village in the south of Tuscany) during the first half of August . The audience that has been growing with the years, the incredible food of the local restaurants and the hospitality of the entire town are a gift I receive every year while I get to read great books and meet extraordinary authors and guests! (All the photos in the gallery below are by Flavia Cortonicchi, except the first one, by Mat Nardone). 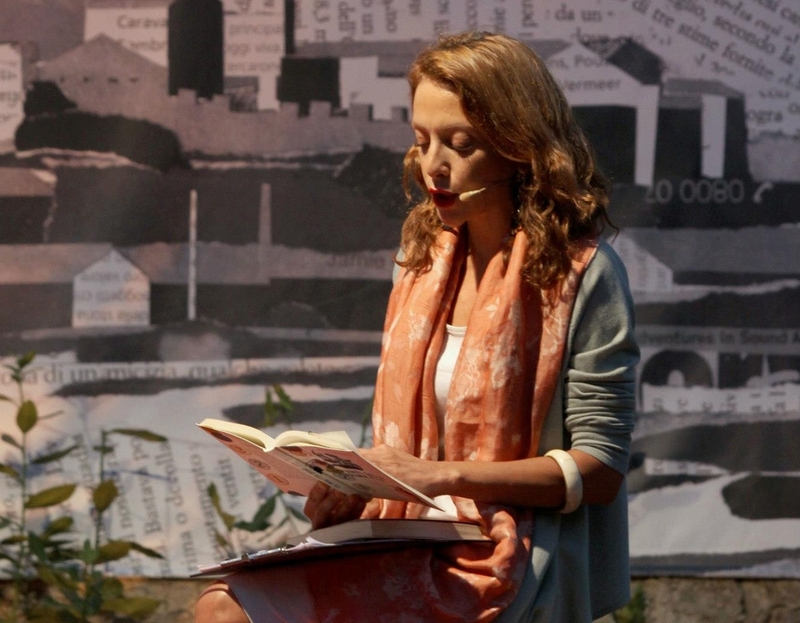 Below, see a couple of video excerpts from the first season of the festival I hosted.